Only the location just beside the Jordan Metro Station Exit A in the foremost building. Tiffany the owner is friendly. 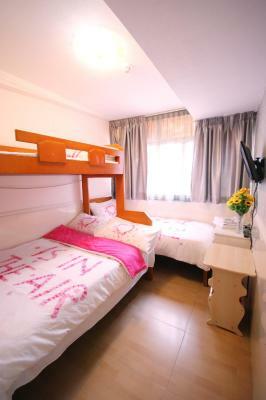 hostel is located near the MTR station there are a lot of restaurants, shopping mall and convenient stores around. 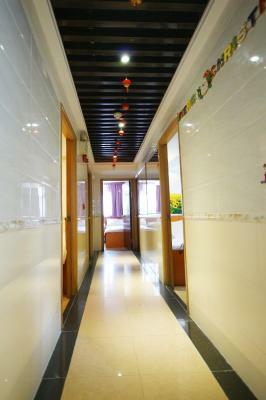 Services, room and facilities are good. 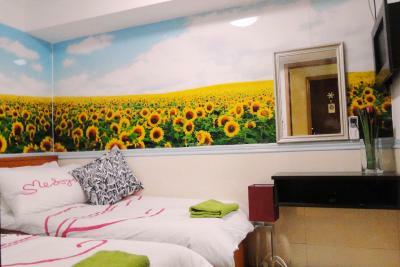 staffs are very nice and accommodating. Will definitely go back and stay with them. What you are actually paying for is the location, which is great! Tifanny the owner and kaste the receptionist was sooo kind and approachable. My friends and I enjoyed our stay there because of them. Location is excellent. The train station is just beside the building. Bus stops from and to the airport are just a few steps from the location. The staff was helpful and friendly as well. 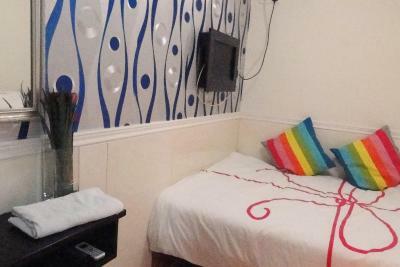 Room is very small but clean. Tiffany and staff are verynice and friendly. Location is convenient but the surrounding shops are not very suitable for children because of the nature of the business. HK Nathan House @4/F This rating is a reflection of how the property compares to the industry standard when it comes to price, facilities and services available. It's based on a self-evaluation by the property. Use this rating to help choose your stay! 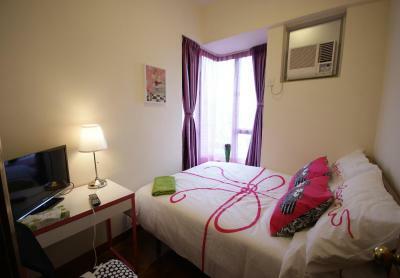 HK Nathan House is located in Hong Kong, only a 5-minute walk from the Temple Street Night Market. Free WiFi is accessible in public areas. 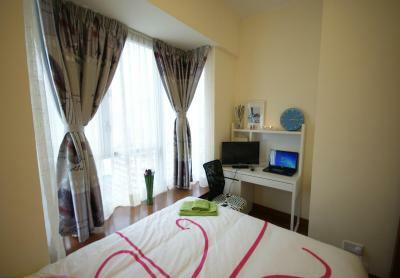 Rooms here will offer a TV and air conditioning. Adapter and a hairdryer are provided as well. 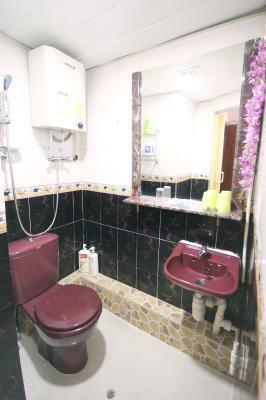 Featuring a bathtub or a shower, private bathroom also comes with free toiletries. 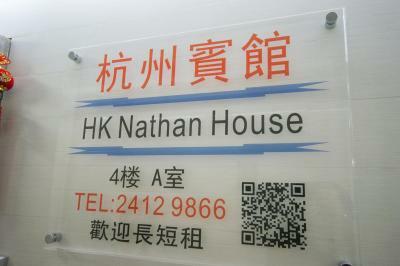 There is an on-site shop at Nathan House HK. Luggage storage is possible at the front desk. 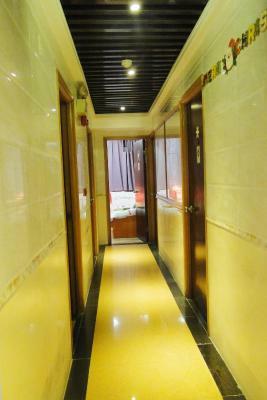 The guest house is 350 feet from MTR Jordan Station and 1,950 feet from Kowloon Park. 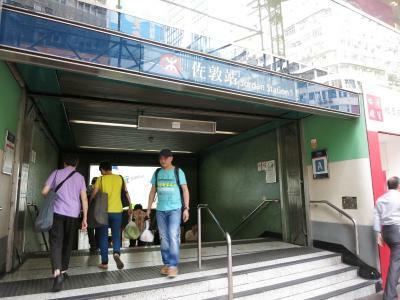 Tsim Sha Tsui can be reached in 15 minutes' walk. Hong Kong International Airport is 15 mi away. 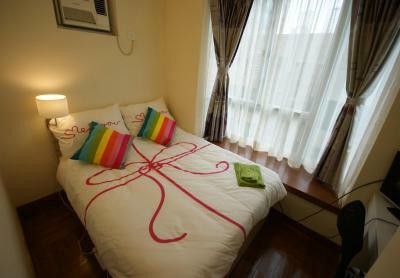 When would you like to stay at HK Nathan House @4/F? 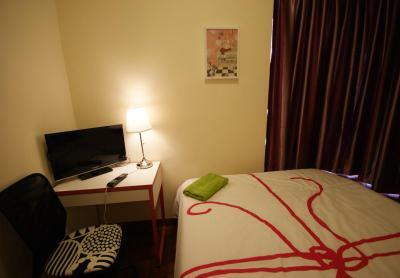 This quadruple room features a tile/marble floor, flat-screen TV and air conditioning. 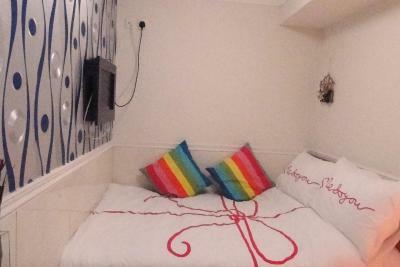 This triple room has air conditioning and tile/marble floor. 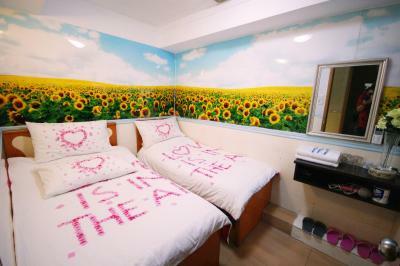 The room can accommodate 3 people. 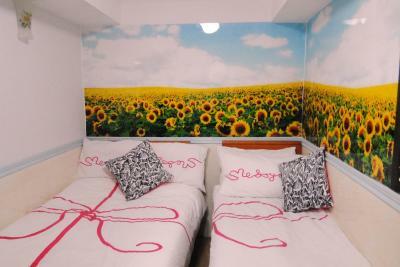 This double room has air conditioning. Shared bathroom is provided. Area Info – This neighborhood is a great choice for travelers interested in street food, convenient public transportation and local food – Check location Great location - show map Guests loved walking around the neighborhood! 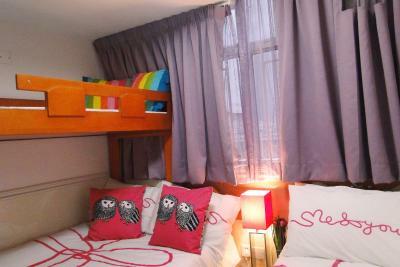 House Rules HK Nathan House @4/F takes special requests – add in the next step! HK Nathan House @4&#47;F accepts these cards and reserves the right to temporarily hold an amount prior to arrival. HK Nathan House @4/F accepts these cards and reserves the right to temporarily hold an amount prior to arrival. The name on the credit card must match the guest’s name for checking in. 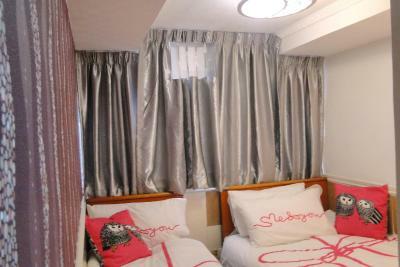 Please inform HK Nathan House @4/F of your expected arrival time in advance. You can use the Special Requests box when booking, or contact the property directly using the contact details in your confirmation. The room was small, but that's already expected. Too small and problem for loading luggage to lift lobby , have to go through staircase first. 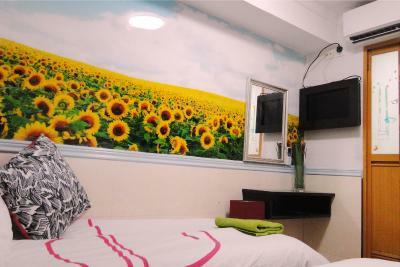 Location convenience and next to mrt jordan A station. Surrounding with nice food. Almost perfect. Just that not so suit for elderly person as need to climb one level of staircase as the lift is on the 1st level instead of on the ground floor. Also, not suit for single lady as there are fews brothels at the same floor. There are guys patroning the floor during our stay but they didnt disturb us. Of course the location and the staffs. The location is almost perfect for everything. For food, we went to nearby Tsui Wah and Temple street. 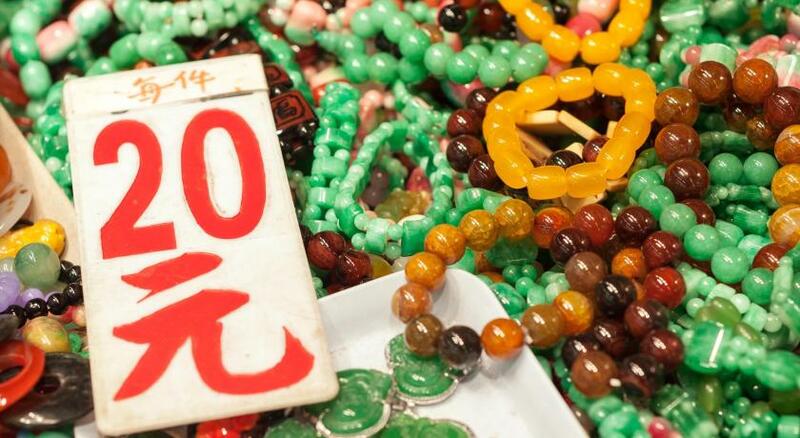 At Temple street, tourist can buy stuffs like souveniers, tshirts etc. 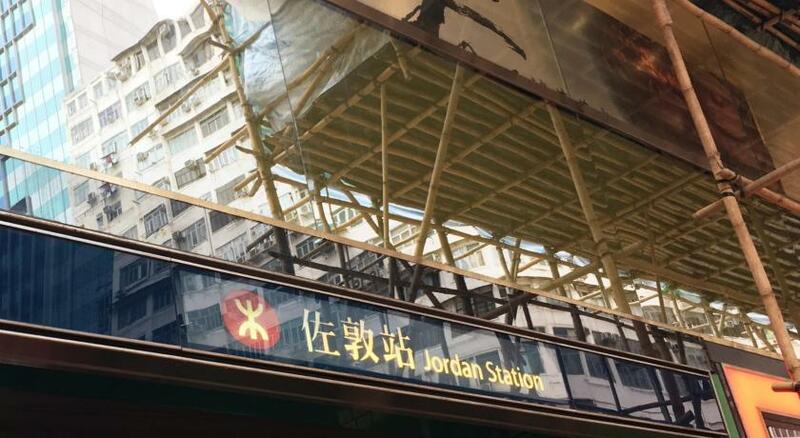 As for transportation, the Jordan MTR station exit A is just located downstairs. The downside of this exit A is that you need to climb for one floor level of staircase. There are shuttle buses from the airport (A21) and to the airport (A22). 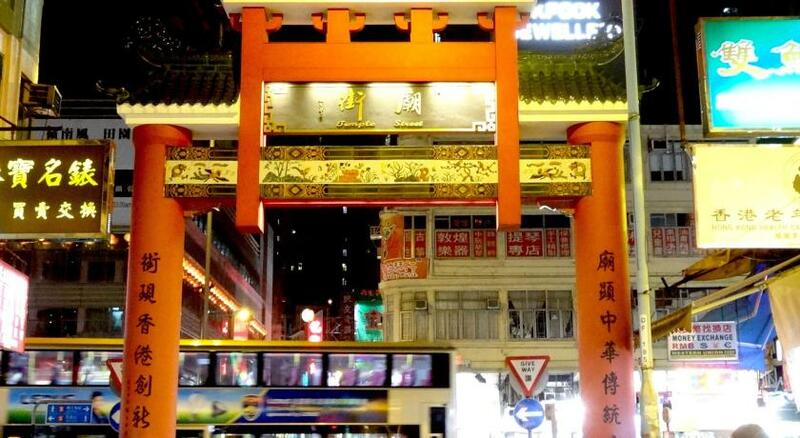 The bus stops just about 400m from HK Nathan House. Tiffany and her Indonesian helper are very friendly and helpful. We were offered fruits, vitagens and even souveniers! Tiffany recommended us where to go for sight seeing and also for good food. Thanks to her recomendation for wantoon mee! plight of stairs to reach the lift, very troublesome for people with luggage. can be more clean. surrounding units in the property have some activities. very near mtr station and bus going to airport. 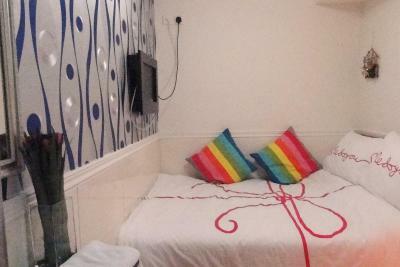 walking distance to temple street night market. Old building with average infrastructure. Room is very small hardly you can servive. Toilet is just when you enter it ended. Towels and besheets very old. The building is not clean. Elevator was fixed during our stay. Not good for big or elderly guest.